In two writing groups (to which I belong), I discovered lots of Facebook and email chatter asking what an editor really wants in submissions for a themed anthology. I think the anthology which began this discussion is one I’m currently editing (along with another writer-editor). So I’m taking this opportunity to talk about what editors want (at least the editors of projects I’ve worked on). When editors announce the guidelines for a themed anthology, we list exactly what we were looking for. No games. No tricks. It’s a themed anthology, so address the theme! 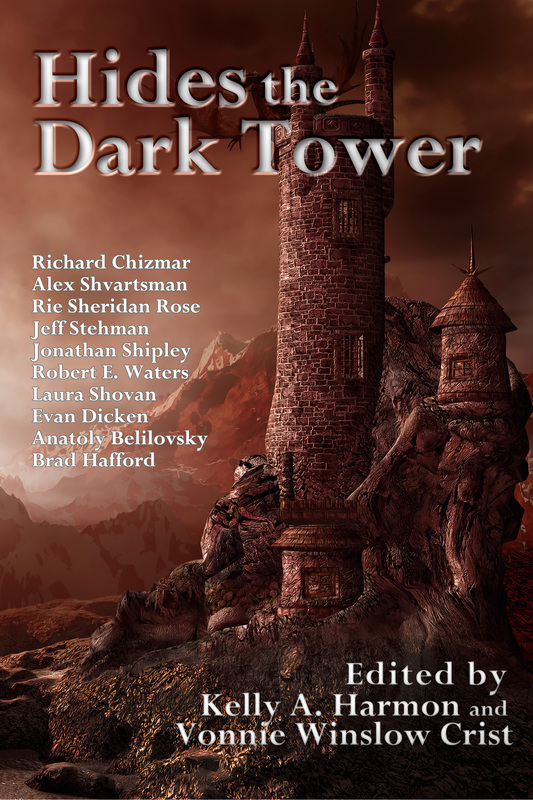 Using the themed anthology I’m currently selecting stories for as an example: The editors of Hides the Dark Tower have rejected dozens of marvelous stories that failed to include a tower or tower-like structure. That said, we’ve taken stories in which authors found a creative take on the theme (a lighthouse and towering circus structure for example). The first images which pop into your mind (Tower of Babel, Rapunzel, a castle tower, etc.) also popped into the minds of other writers. Perhaps your take on those quick-to-pop-into-the-head ideas is so unique and marvelous that no one else has submitted something similar – but be assured we’ve received many stories on Babel, Rapunzel, and castles. As to length, the story needs to be the length necessary to tell the tale. If the story fulfills its mission in 500-words or 5,000-words or anything in between, then it’s the correct length. Many writers have ignored the 5,000-word limit set for Hides the Dark Tower. The other editor and I will usually read the first 2 pages, then look at the last page (or 2). 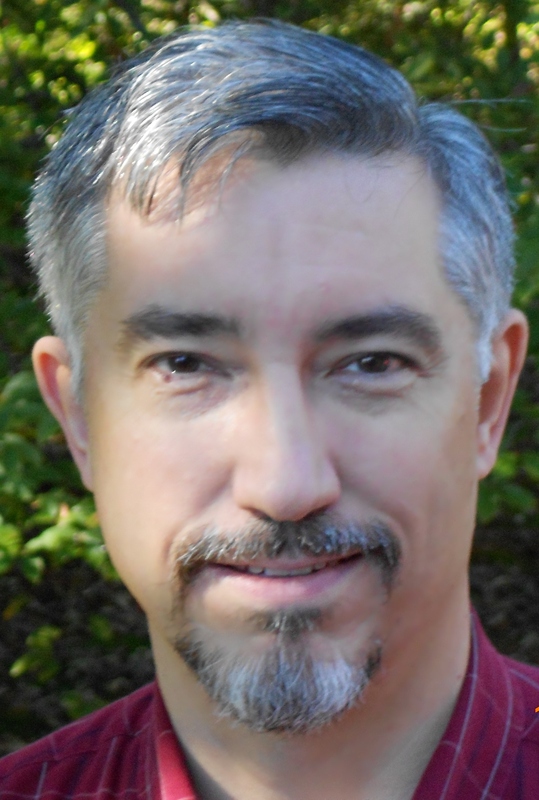 If the story seems compelling, we’ll ask a writer to shorten the length and re-submit. Some of those re-submits have been accepted, some have not. But if the over-5,000-word tale doesn’t “grab” us in those few pages – it is rejected without a complete read. Give your story the best chance possible by eliminating the reasons for an editor to reject it! Read the guidelines for the anthology or magazine (believe me, a science-fiction magazine doesn’t want to see a fantasy story, a paranormal romance magazine doesn’t want to read a slasher tale, etc.) – so magazines often have a thematic vibe, too. Then, just follow directions. Lastly, write a fabulous story! One other thing about themed anthologies: Themed anthos are great writing prompts! I’ve found in my own writing, trying to create a unique take on a theme has often pushed me to write a story which I might otherwise not have written. Many of those stories don’t make it into the anthology which was the impetus for the tale (they’re often completed and polished after the deadline). But most of them have made it into another anthology or speculative magazine. Best of luck to any of you wading into the world of anthologies, whether as a writer or an editor (or maybe both). And for you readers, anthologies are one of the best ways to read the kind of stories you enjoy while being introduced to new writers. Want to show some love for my blog? Visit my Amazon page and buy one of my books. Interested in learning more about Pole to Pole Publishing or Hides the Dark Tower?